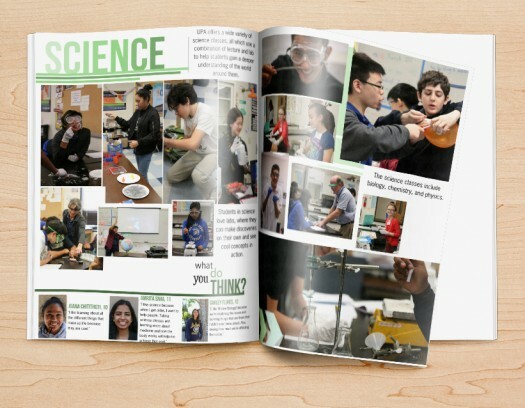 You’ve probably seen them hanging out on Pinterest: those layouts and designs that pack a ton of information and student photos into a spread without making it look like a collage. Chances are, you’re looking at yearbook mods. Modules, at their core, are borne out of a grid layout. 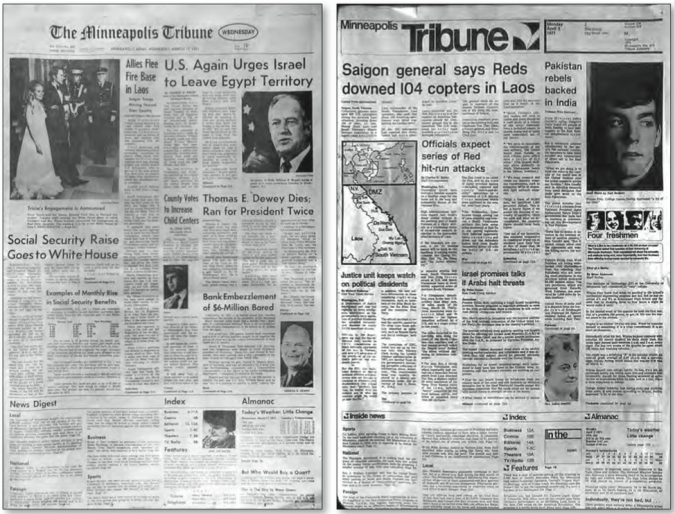 They were popularized in journalism by Frank Ariss, a British graphic designer who was hired by The Minneapolis Tribune in 1967, to freshen that newspaper’s look. Though Ariss did much to revamp that paper, his crowning touch was to organize headlines and stories into blocks that aligned both vertically and horizontally. Notice how much more “blocky” everything is? Soon enough, Ariss’ principle layout change swept across the country. And then it made its way to yearbooks. 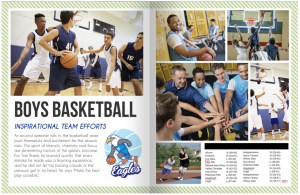 Though yearbook designers have used a similar grid-style layout for some time, there’s been a neat design trick that’s taken off in recent years. And it’s basically this: remove a few of your larger photos and text blocks and replace them with smaller elements, like infographics, poll results, listicles, and quick quotes. Those types of elements used to be reserved for “sidebars,” but, let’s be honest, that gets a little limiting. These days, it’s fair game for your mods live anywhere on a page. They’re a great storytelling tool. You can achieve a lot of different things with a mod. 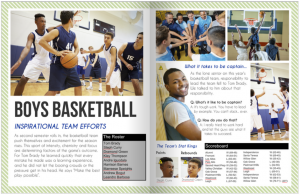 Squeezing in extra details (like we did here), including more students on a page, and creating more entrance points for your reader are all easy-to-create benefits. Because a module is, essentially, just a block of content, you can pretty much include whatever type of information you want in your mod. You’ll just want to do two things: make sure the information meshes with the story you’re trying to tell, and that it’s easily consumable. 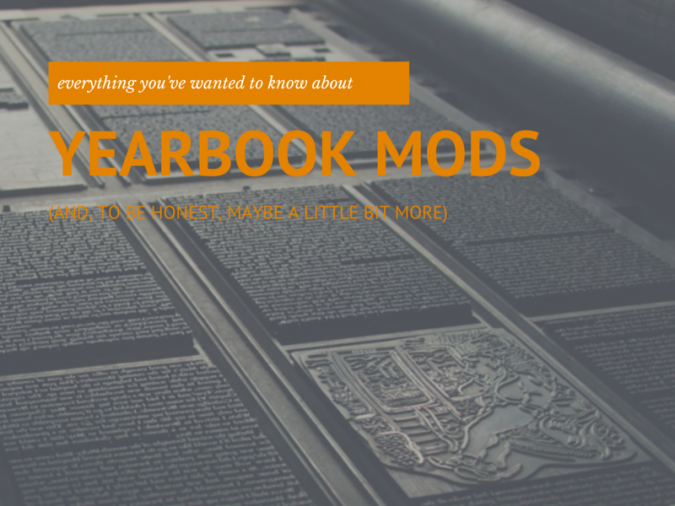 Much like you stick to a core concept when using a yearbook theme, you’ll want to do the same with the mods in your spreads. You can do that by planning ahead. 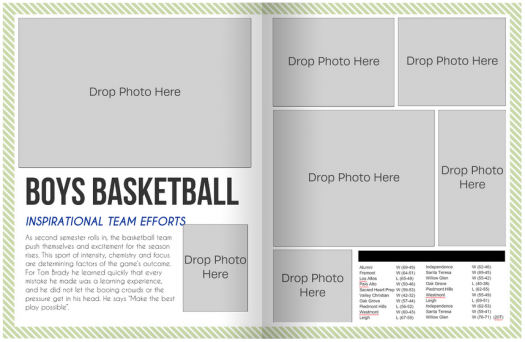 For example, we could have included a “how to dunk a basketball” photo essay above or even a bunch of quotes from fans on why they like attending games. Neither, though, would make much sense on another page. And they probably wouldn’t make much sense paired together, since one is focused on the mechanics of basketball and the other is focused on the team’s community. If we picked one story and concept for the spread before we started our coverage, we would have known which idea fit better. Similarly, we could have made sure we had photos that captured that aspect of the story or had time to get a graphic designer to illustrate it. The key is in the planning. 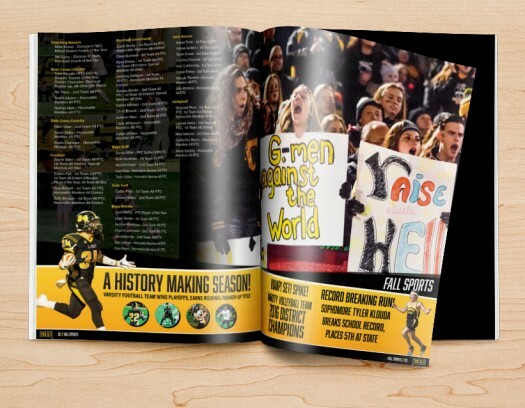 You might’ve guessed by now, but we kinda have a crush on yearbook mods. 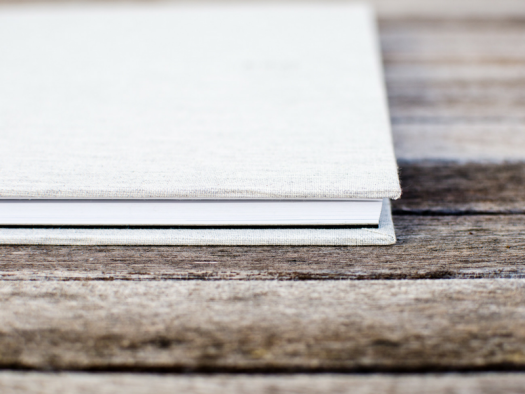 They’re a great way to boost your page design skills, highlight more students in the yearbook, and tell more of your school’s story. To us, it doesn’t matter if you start your coverage ideas with a mod in the mix, or if you decide later that a quick infographic will better illustrate an aspect of your coverage than an extra photo. Just give them a try.